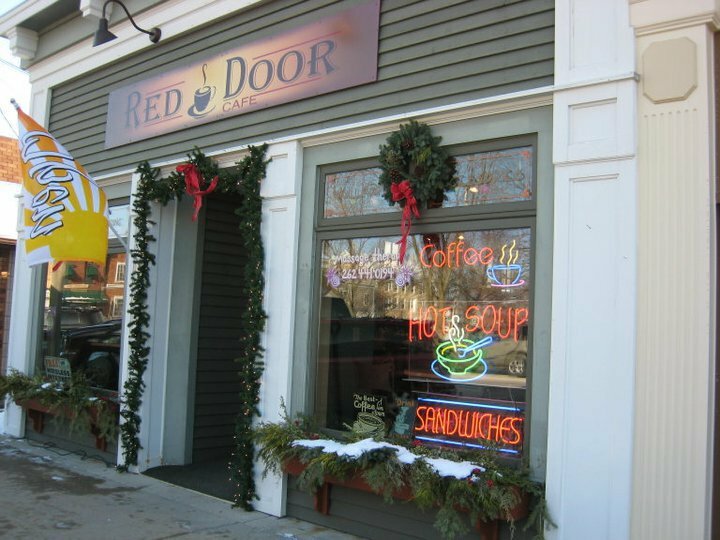 Second, soon I will be setting up a display at a popular local coffee shop—the Red Door Café. Owned by Jane Thompson and combined with her interior design business, JT Interiors, it’s a great place to hang out with friends, have some excellent Alterra coffee or soup of the day, and of course, buy yourself some beautiful, locally made wares! Updates will be made to my website once I get things to Red Door, hopefully within the next week. Lastly, for Christmas, “Santa” (aka Hubby!) got me a micro-torch! What does this mean?? No, I won’t be selling crème brûlées…haha…but I am planning to learn several soldering techniques! This means sturdier jewelry, for one. It also opens up a whole new world of possibilities for designs! Stay tuned for these new creations in the near future.